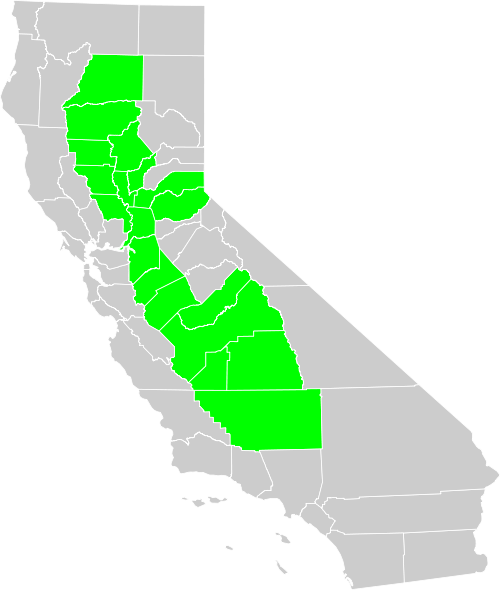 California’s Central Valley consists of all or part of 19 counties in the center of the state – extending from Bakersfield in the South up near Redding in the north. It’s home to the state capitol of Sacramento, and is one of the most productive agricultural regions in the world. In addition to “the Big Tomato” (one of Sacramento’s many nicknames) and the over 230 crops grown in the Valley (tomatoes included), the Central Valley is home to a burgeoning logistics industry. 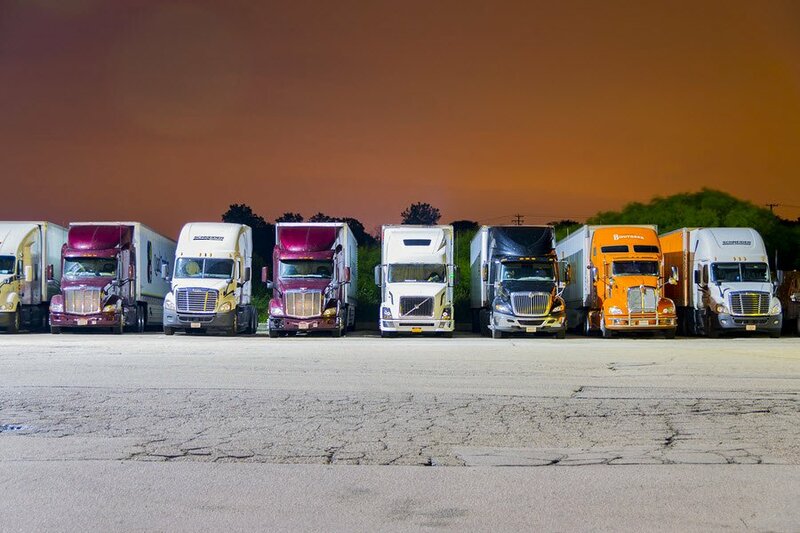 In fact, when it comes to balancing location and cost, Central Valley logistics offers a combination of the two that is unparalleled on the West Coast. 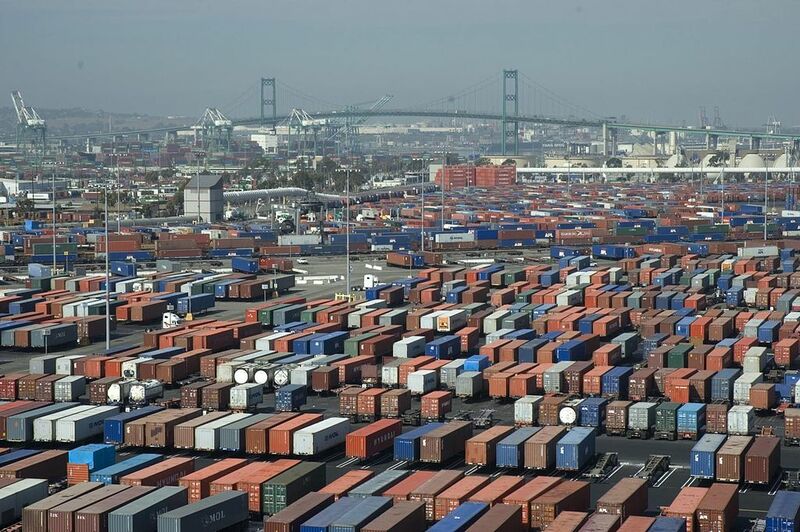 Just as Hollywood blockbuster films get more notoriety than independent films, the ports of Los Angeles and Long Beach tend to get all the attention when it comes to the movement of inbound container freight to the West Coast. After all, these ports are the busiest in the U.S. and have set new volume records yet again in 2017. 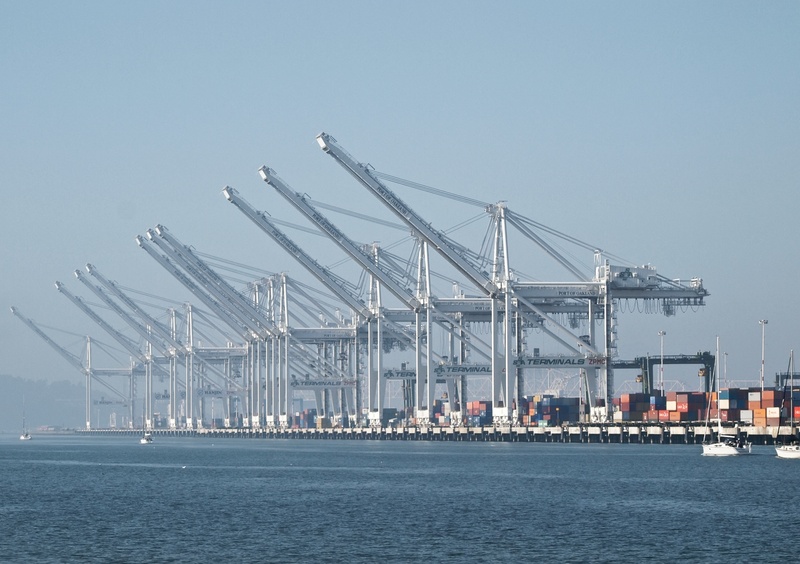 As with a well-crafted indie film, however, the Port of Oakland should not be overlooked. It set records of its own in 2017 and is increasingly relied upon as a port of entry for U.S. importers. In California, location is everything! It is considered in almost every decision made. Where to live, where to shop and even where to eat! 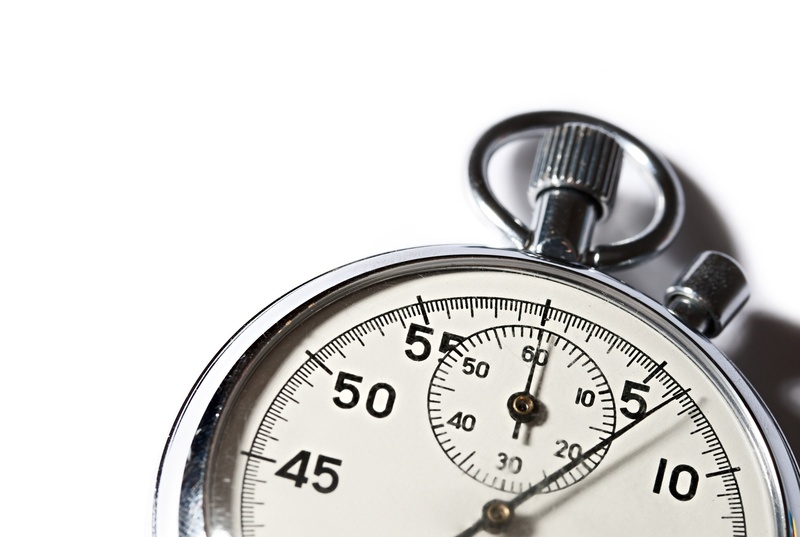 Just as the importance of location is easily seen in personal day to day life, it is even more important for a business. The beauty, however, about location is that there is no one perfect place for everyone or everything. Depending on the wants, needs and situation of an individual or company, the perfect location will always vary for different groups.